Looking for a home or condo on Oahu that offers you oceanfront access? 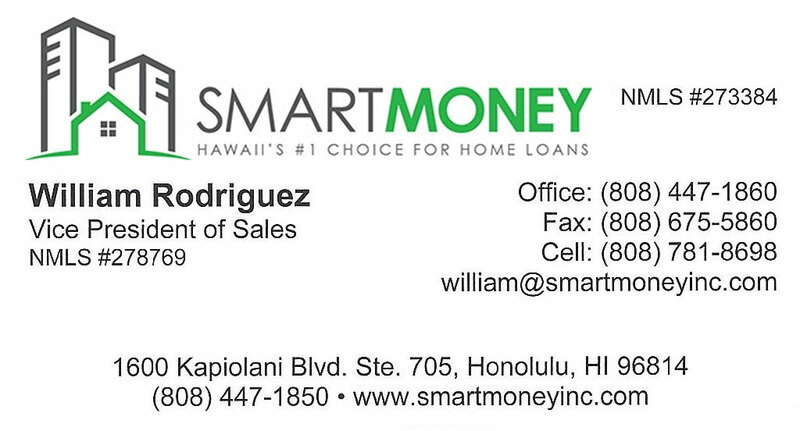 Take a look at the MLS for Oahu oceanfront homes to find the perfect property for you. There are hundreds of listings, each offering a different experience, to choose from. 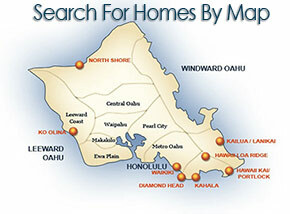 Click here to take a look at all Oahu oceanfront properties for sale.